At Fail Fast, design is not decoration. It is a strategic tool to provoke and accelerate innovation in companies, products and services. Thanks to design, we create attractive products to meet the specific user needs. Design turns us into problem solvers for people and businesses. It differentiates us from others and places us in a privileged starting point to launch products to market before your competitors. From design thinking perspective, we identify new opportunities and launch innovation strategies. This vision is essential to redefine processes. To relearn what we learned. Research is the prelude of products. User Research means knowing your users: knowing what they are looking for, what they like and how they behave. A valuable information to design personalised experiences around a brand or service. To create products with value and meaning for people. UX Research is fundamental in Fail Fast to design products and services with value. We obtain relevant data through analysis and turn questions into meaningful experiences. Users are not always what they appear to be. Without user research, we assume prejudices about their wishes and behaviors. Assuming the action of users before asking them is often fatal when designing products and services. Partners we collaborate with, anticipate their users needs because they understand their users so well. And innovation means anticipation. Aesthetics also define products and services. 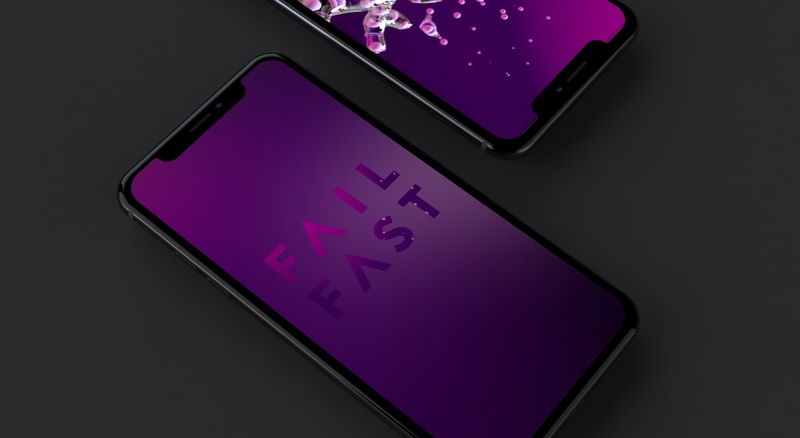 As visual designers, at Fail Fast we improve the user experience with elements that range from illustrations or typography to the use of spaces, layouts or colours. We also look at principles such as space, hierarchy, balance or scale. As an evolution of graphic design and user interface design (UI), the visual design focuses on the aesthetics and strategic vision of the product. The visual design organises the aesthetic elements to improve the product user experience. This does not mean filling gaps. Because ‘less is more’ also helps to understand products. Before starting: Service Design is not UX. Service Design goes beyond aesthetics or a specific user needs. In Fail Fast, Service Design involves all the people related to a product or service and covers the whole user journey. The complete experience with a product or service. From the first impact to the last point of contact with him. In Service Design, people who create and use the service are the ones that really matter. Also people who indirectly know the service and the artefacts that are part of the product or service. And especially the journey that the user will carry out until satisfy their needs. Thanks to Service Design, you generate awareness around your company or brand and detect problems before going out to the market. From a brand loyalty point of view, service design generates new conversations around the product or service and builds lasting relationships between customers who are part of the process. Product Design is the process that allows us to design experiences. Since we identify a business opportunity until we find a solution and validate it with users. It does not only mean designing an attractive web or app, it means designing for people. Designing with courage. In Fail Fast, Product Design means the definition of a digital product vision, its strategy and the design process for an agile time-to-market. Therefore, we involve all profiles in this process: from marketing to developers. Because design has become a ‘must’ to innovate, create memorable experiences and become a company that makes a difference before the competition. Experience Design for IOT products is an unknown territory. As explorers, we are passionate about discovering it. 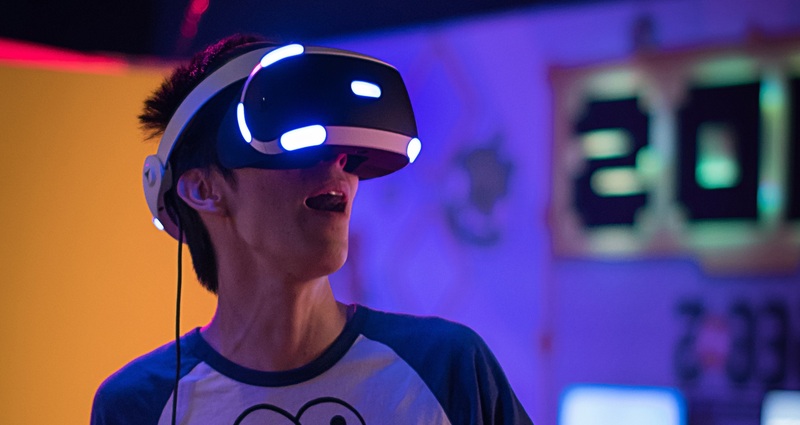 A new reality where the user no longer interacts with a screen, but with devices, spaces, voices and other changing contexts that coexist in the same experience. From the driver’s movement while driving, to the doctor’s precision while operating a patient or a child’s voice speaking to a voice assistant. Designing IOT experiences is designing experiences to a higher level. In Fail Fast we use agile methodologies and Experience Design to offer innovative and natural customer experiences. It is the formula to be relevant before expiring in the market. Send me updates about Fail Fast products and services.